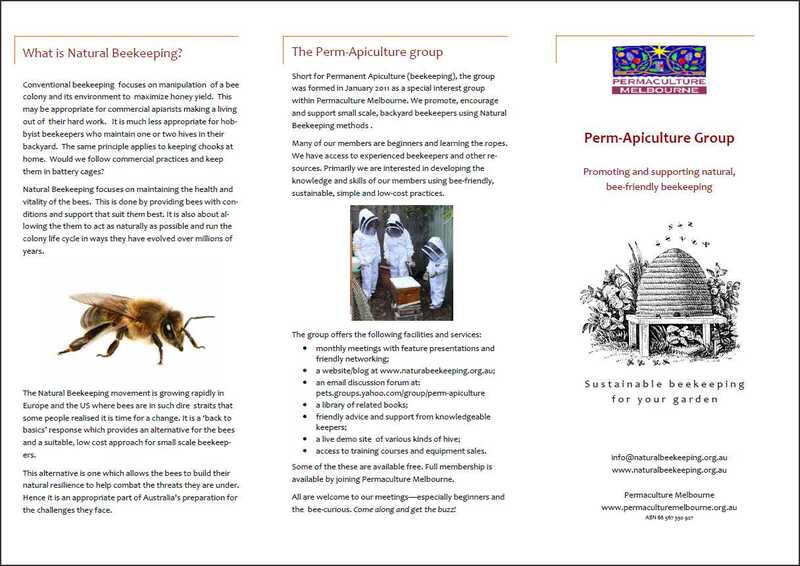 Welcome to the Perm-apiculture website! The 'Perm' part of our name is 'permanent' meaning sustainable; practices which recognise and support natural processes. 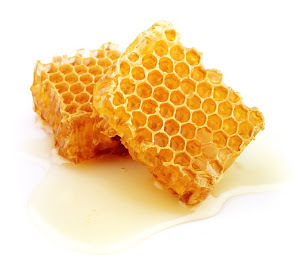 In this way we intend to keep bees (apiculture) in a manner which is in tune with their needs and with the environment. 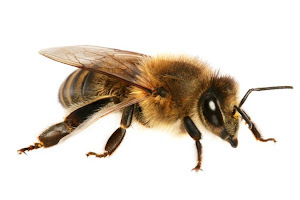 Happy bees are likely to be healthier and this will help them survive the challenges of our modern world. Please read our blog, make comments, join our mail list or join our group. We are based in Melbourne, Victoria, Australia. 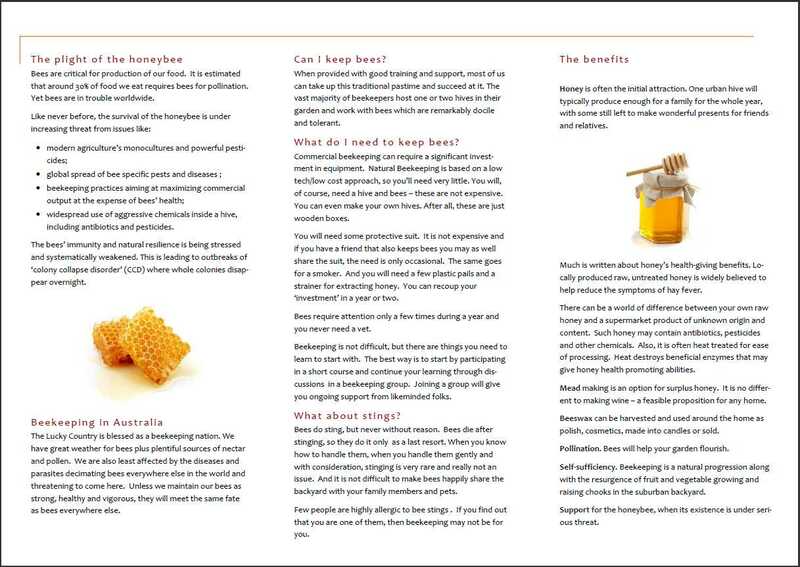 A copy of our brochure is available outside cover and inside cover. 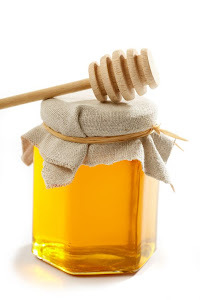 Honey, sweet honey, what are you?